is owned by LGS Headquarters - Luxembourg (LX 9 LGS) . Want to join the The Scouts Web Ring? is owned by LX 9 LGS. 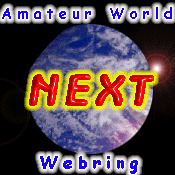 Want to join the Amateur Radio Webring? This Amateur Web Ring site is owned by LX 9 LGS. 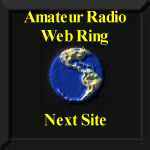 Want to join the Amateur Web Ring? is owned by LGS Headquarters - Luxembourg (LX 9 LGS). Want to join the Scouts on the 'Net ring? Want to join the Webring for Luxembourg? Copyright & copy © 1998 by LX 9 LGS. All rights reserved.